Half day(9am- 12pm) & full day (9am-3pm) options available ! - Games & lots more !! Saturday 22nd September - Gracie Barra Bondi is pleased to announce we will be hosting a PARENTS NIGHT OUT!! Go out feeling comfortable that your child is safe at their local Gracie Barra School. 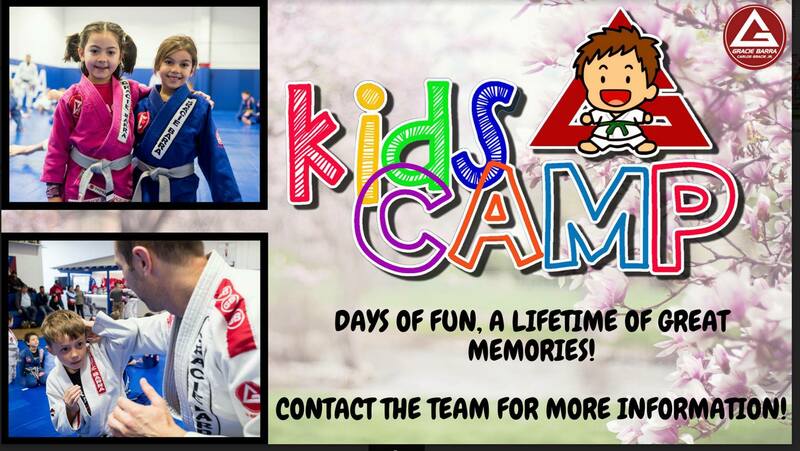 This is a great way for students to bond and make friends with their Brazilian Jiu Jitsu training partners. Contact our school today for further information! All ages are invited!